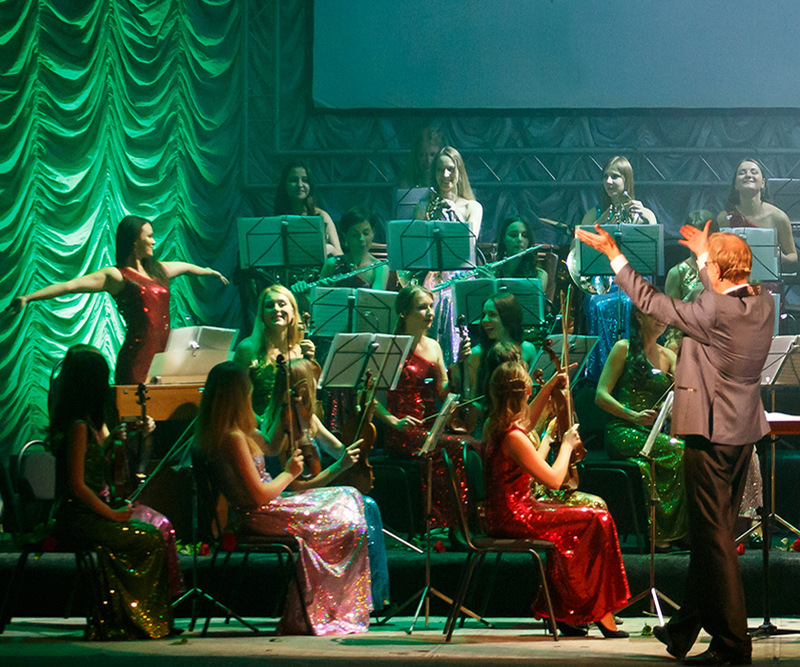 VENUS ORCHESTRA – a name that speaks for itself. In the spirit of the Roman goddess of love, the mission of the orchestra is to bewitch its audience – and not only the male members. 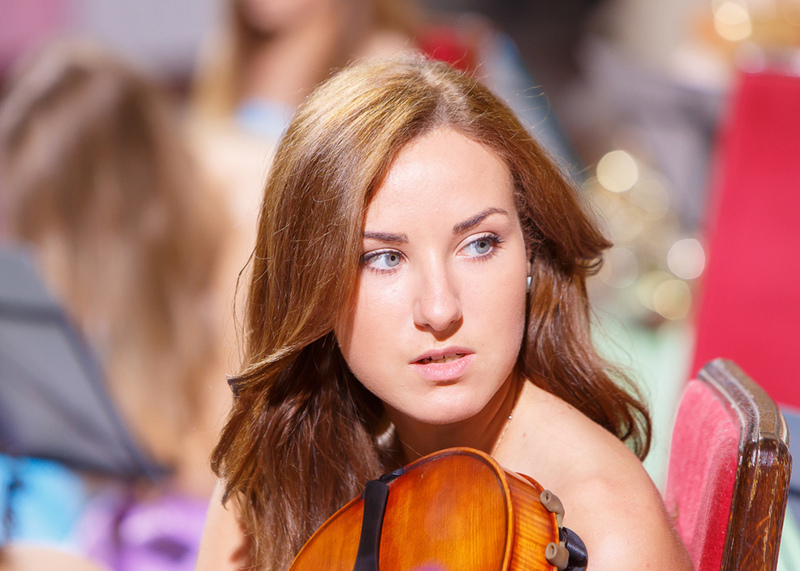 Up to sixty equally skilled and charming female instrumentalists come together to create a unique symphony orchestra. With virtuosity, plenty of female wit and feminine power, they enchant their audiences and provide the finest musical enjoyment with grace, charisma and artistic finesse. 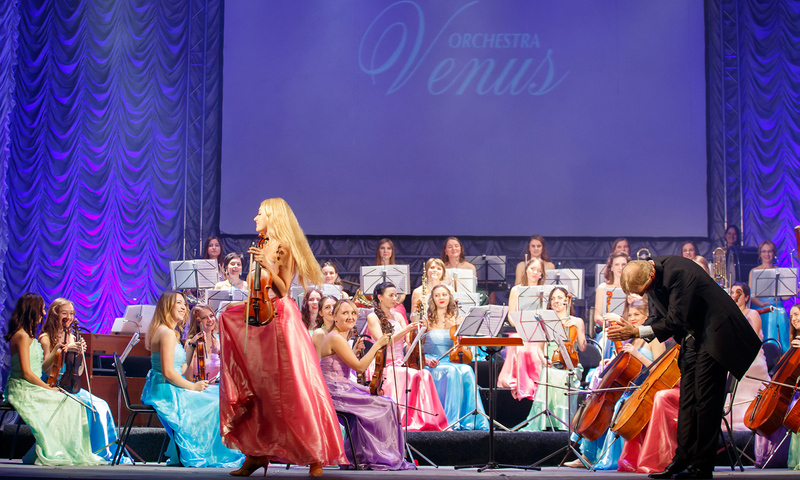 The wide-ranging repertoire of classical music, opera, operetta, musicals and the most beautiful soundtracks is always full of new surprises: The VENUS ORCHESTRA presents a flawless musical performance paired with refreshing entertainment. In November and December 2014, the ladies toured over 26 locations throughout China and delighted Far Eastern audiences with western sounds. The ensemble has also introduced itself to music enthusiasts on screen within the ARD music production “Straße der Lieder,” among other productions. 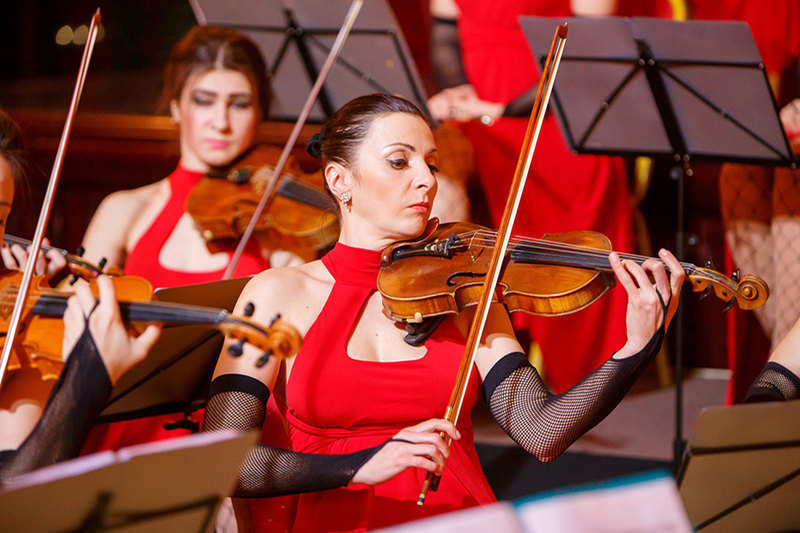 One particularly remarkable highlight in the history of the VENUS ORCHESTRA was an appearance at the Congress of the Arab Woman Organization in Abu Dhabi – a concert performed upon personal invitation by her Excellency Sheikha Fatima Bint Mubarak. 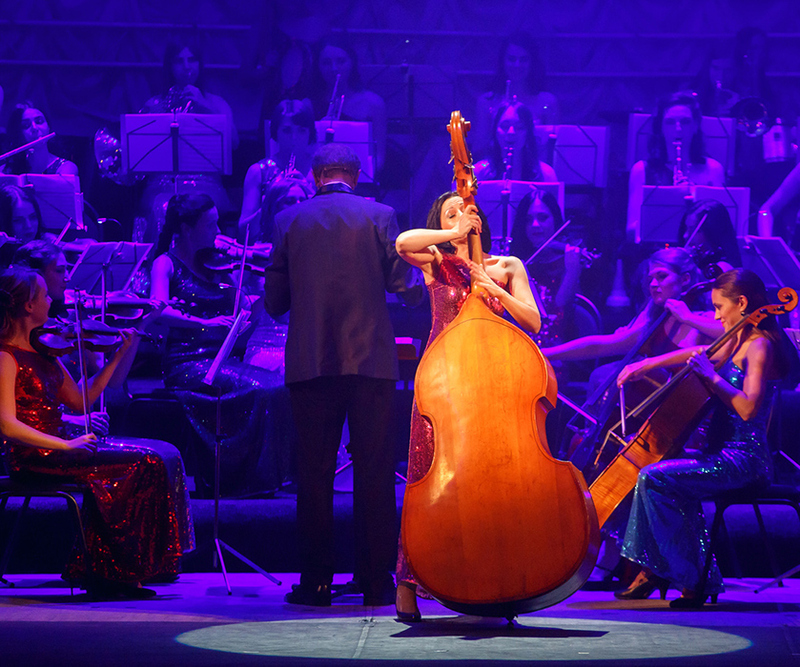 Each concert performed by the VENUS ORCHESTRA features a dream created out of magical sounds and presented in a fascinating way. The ensemble has something to offer every ear and every type of musical taste. But regardless of what melodies are in the program, each concert offers visitors many unforgettable moments. 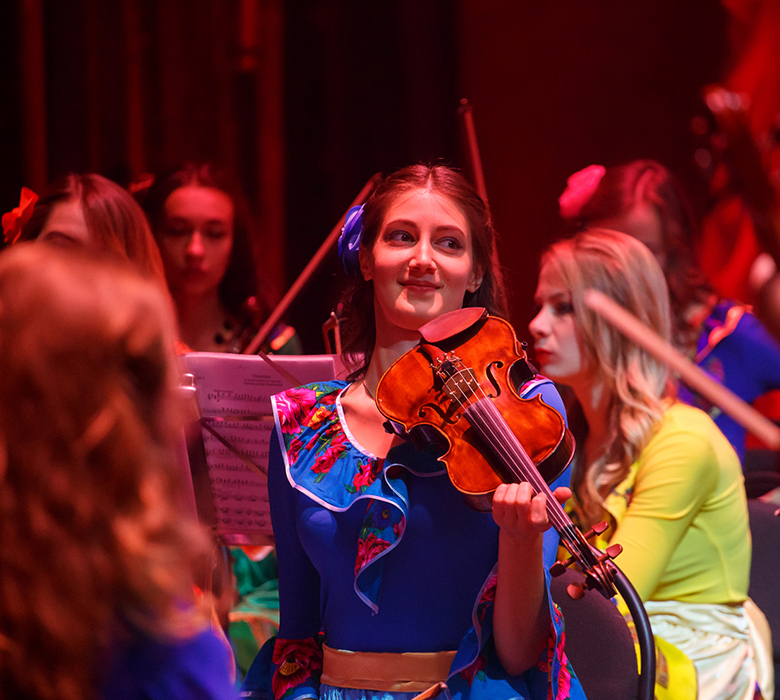 Highlights from classical music, operas and operettas, musical and film scores are all part of the program; the music is embedded within scenic interludes and humorous portrayals. Fascinating light choreography and video projections are the show’s optical cherry on top. 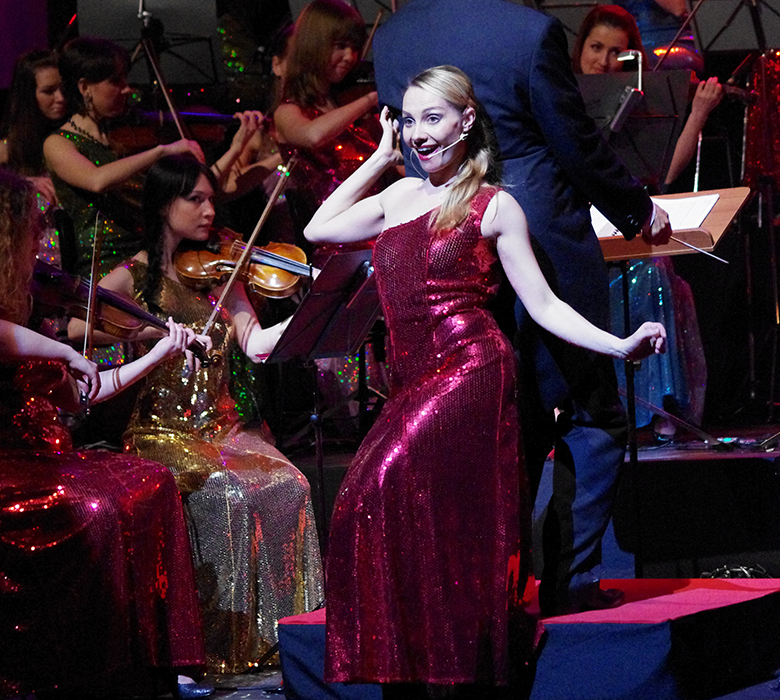 Fashion enthusiasts also get their money’s worth: Since ladies have a difficult time finding that perfect something to wear, the musicians change their concert dresses on several occasions during their performances, delighting the crowd with another new look again and again. 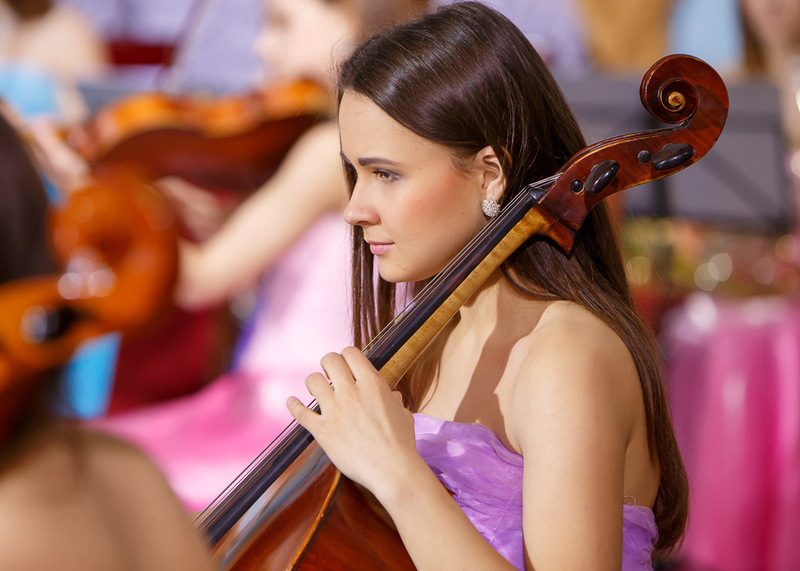 Virtuoso musicians interpreting the pearls of music history – this is what symphony orchestras do daily. The VENUS ORCHESTRA is no exception, and yet somehow everything is a little different than a conventional ensemble at these ladies’ concerts. 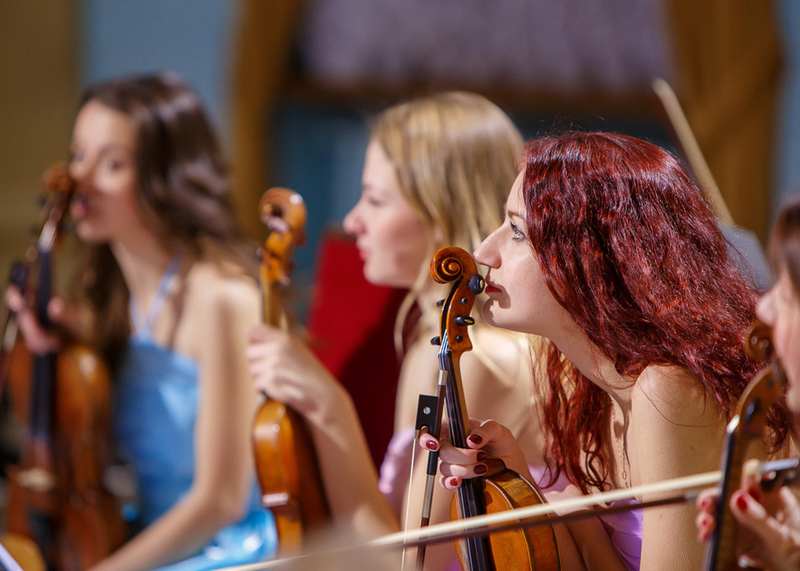 This is because as varied as the musical content of each program is, one thing remains constant: The large number of female musicians on stage have just one brave man facing them – the conductor. And for him, it is not always easy having a crowd of self-confident women determining the tempo. Plenty of surprising and entertaining moments are guaranteed, because as much as the orchestra demonstrates its musical virtuosity, special challenges are constantly popping up for everyone. Sometimes a Mom brings her child to the concert due to a lack of a babysitter, or the stunning soloist simply refuses to respond to the charm being laid on thick by the dashing music director. 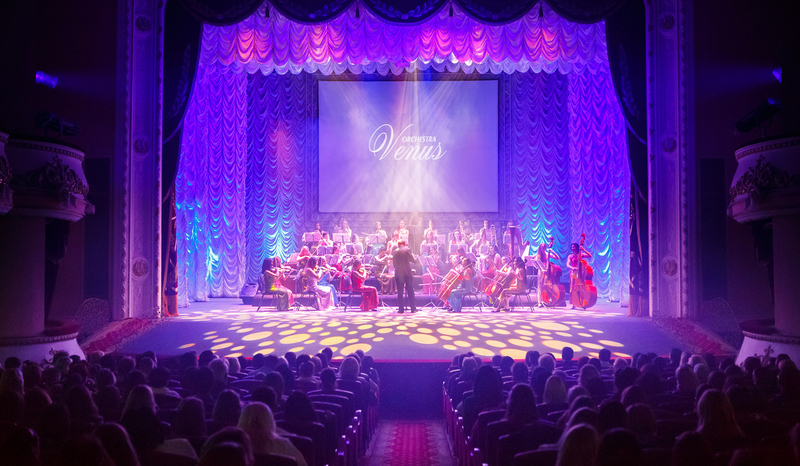 Musical highlights combined with captivating performances and amusing interludes: The VENUS ORCHESTRA concerts are always high-class entertainment with esprit.